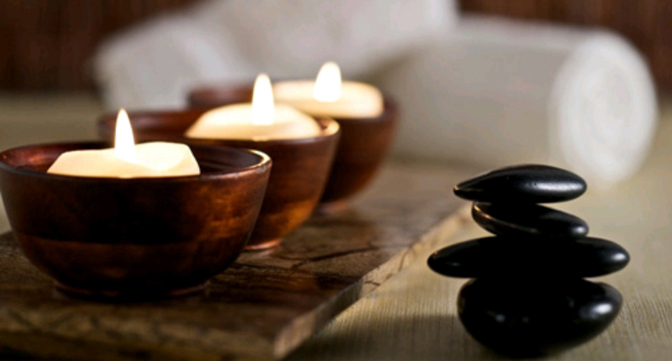 Hot Stones is an age old therapy dating back 5000 years to India and most certainly even the Mayan culture. Ayurveda, the ancient healing tradition of India, spoke of a universal source of all life. The energy called “prana” is the energy, or the breath of life which moves through all forms to give them life. Yogis work with this energy with breathing techniques, meditation, physical exercise and massage to produce altered states of consciousness, healing and longevity. They would not only use their hands for manipulation and healing but also utilise “tools” the earth would provide such as stones. Hot Stone Massage Therapy came from the healers using rocks from the river beds and warming them either in hot coals or hot water. 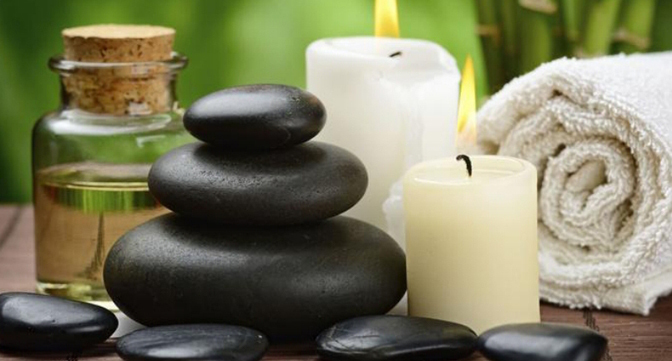 However, In the modern years basalt stone’s, a type of volcanic rock that retains heat were used and by placing approximately 20-30 stones on cloth on the body and carefully arranging them along the energy centres of the chakras, whilst using smoother stones to massage the body enables healing process. The hot stones have a tendency to relax the muscles and “draw out” muscle pain and discomfort along with detoxing the kidneys.